Marketing and advertising are essential for the success of any business. 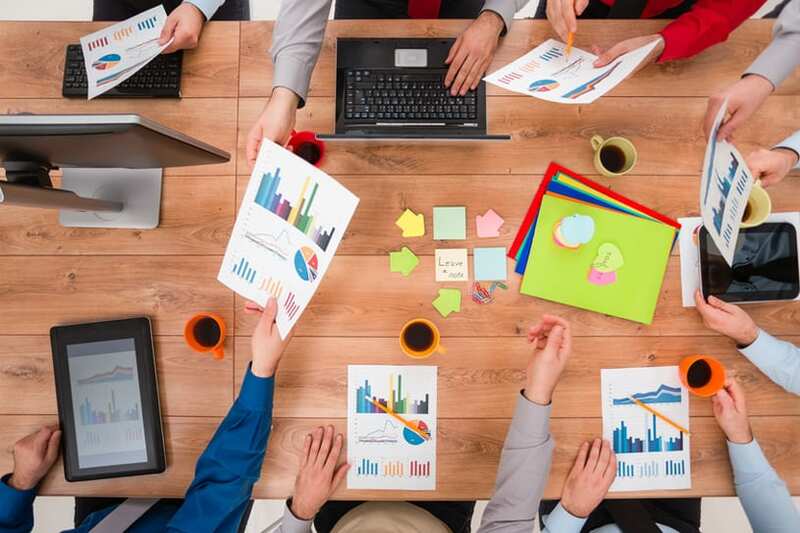 As your company grows, you will eventually be faced with the difficult decision of whether to build your own marketing group or to outsource to an advertising agency. Here are five benefits to hiring a full-service advertising agency. When you hire an agency team, you’re adding experience and a diverse group of talents and skills. 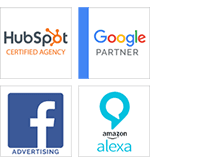 Hiring an agency means hiring people who work in all areas: copywriting, proofreading, messaging, design, SEO, digital, media, etc., and not just the skills of the individual or individuals who would make up your in-house group. If you are lucky, your employees will be capable in two different areas, but for the most part, each employee will only have one main skill set for your business to utilize. More importantly, utilizing the talents and skills of an agency can lead to higher quality messaging and improved results. It is difficult for businesses to retain top-level advertising talent on staff, because top marketers and creatives are expensive and often prefer the various creative challenges and opportunities that come from working at an agency. This doesn’t even take into account employee benefits and the hidden costs of hiring, which include employee turnover, training, education, and down time. It all adds up. Furthermore, the costs of computer hardware, subscriptions for up-to-date software and online services, office space, etc. add up when staffing in-house. Agencies have a variety of important and helpful tools that you might not be able to afford or even know about. Need to strengthen your brand? Download our free guide to the StoryBranding process. Hiring an agency allows you to get new ideas from someone who has the time and experience to accomplish what is needed to help your business achieve its goals. While it is true that employees may know your company and its offerings, in-house marketers are often too familiar and don’t view things the same way a customer or client would. Agencies work across industries and can bring that experience to provide a fresh perspective and new ideas you might not have encountered yet. Also, it is helpful to receive outside opinions on your marketing efforts to make sure you are working to connect with customers with the best strategy possible, and not just doing what you are comfortable with. Working with an agency provides you with the flexibility to increase your marketing manpower as needed. Whether your business is entering a busy season, preparing for a launch, or dealing with an unexpected project, agencies allow you to ramp up your bandwidth to make sure the necessary people are available to complete marketing projects on time. And when marketing projects are scarce, you’re not paying payroll and benefits to employees with few tasks to complete. When working with an agency, you will typically have a key point of contact, an account executive, who is in charge of everything related to your account. This means that the time you would have spent on managing your team, coordinating with freelancers and publications, checking the work, and proofing can now be spent on the other important aspects of your business. Additionally, agencies are built for hitting deadlines. Unlike with an in-house team, they have the staff in place to make sure that work on your account will not stop if someone is sick or taking a vacation.